Here in Cape Coral, Florida the Muscovy Duck is considered a nuisance, but if you are a birder, that duck can be VERY important! The Big Year was written by Mark Obmascik. While working as a cub newspaper reporter searching for any kind of news, he met up with one of the world’s foremost experts on birds. He quickly learned about the quirky nature of birders and tried to understand why someone would spend thousands of dollars to go to some god-forsaken remote area, get up before the crack of dawn, in cold, rainy, miserable weather just to look at a bird. 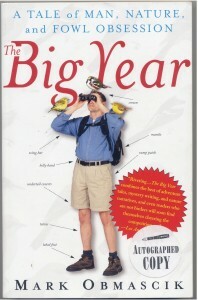 The more Mark learned the more he was smitten with birding. 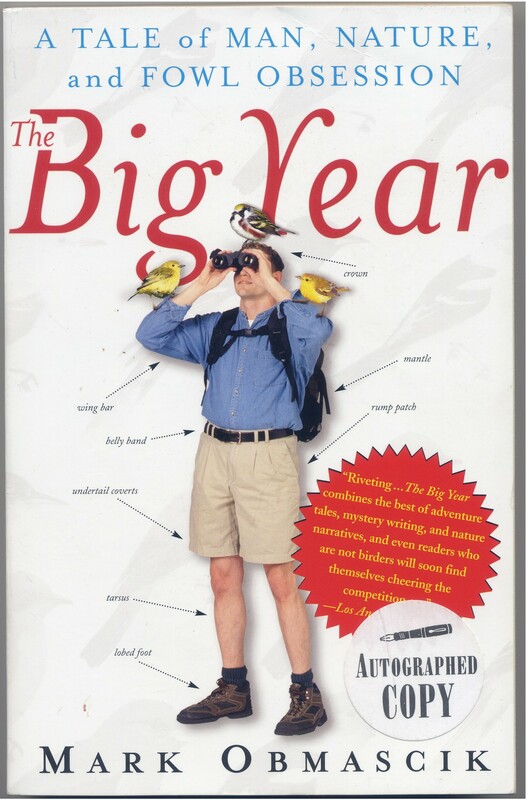 This book is about the Big Year of 3 passionate birders. Enduring the cold, sea sickness, financial burdens and bugs, these three men traipsed all over North America to record an amazing 745, 715 and 711 birds in one year. The adventures they had and the hardships they endured were nothing short of amazing. TA book for birders and non-birders alike, “it dispels the dusty image of birdwatchers as tweed-skirted Miss Marple types enthralled by a flittering Titmouse, and tells a “fabulous story about persistence”. Enjoyable reading that keeps you rooting to see if you favorite birders wins! *This book can be purchased locally as a signed copy in the Visitor’s Center Gift Shop of Ding Darling National Wildlife Refuge, One Wildlife Drive, Sanibel FL 33957, and Barnes and Noble Book Store in Fort Myers, 13751 Tamiami Trail, Ft. Myers, FL 33912.